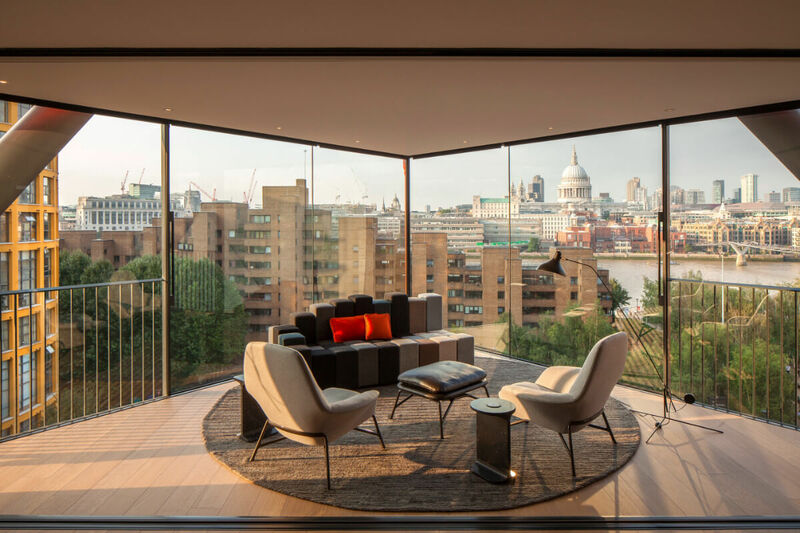 Located adjacent to the Tate modern on the banks of the Thames, Neobankside is one of the most desirable locations to live in central London. 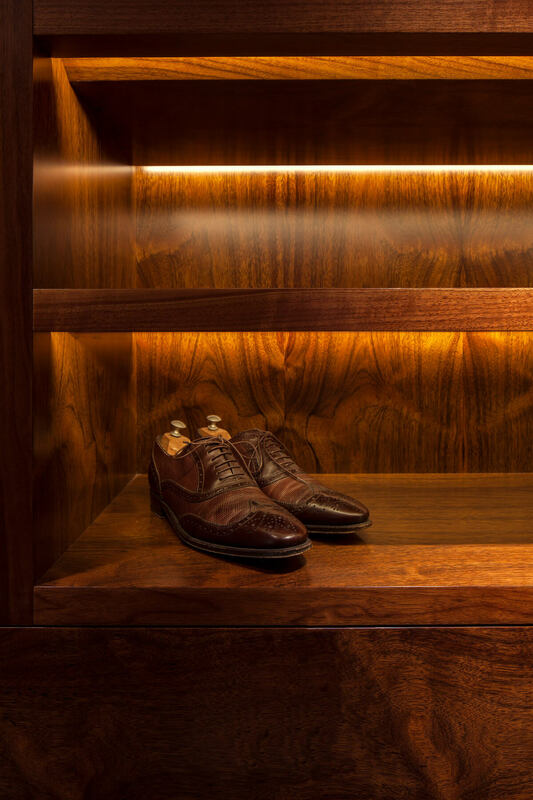 The brief was to create a highly bespoke interior using the highest quality materials and components. 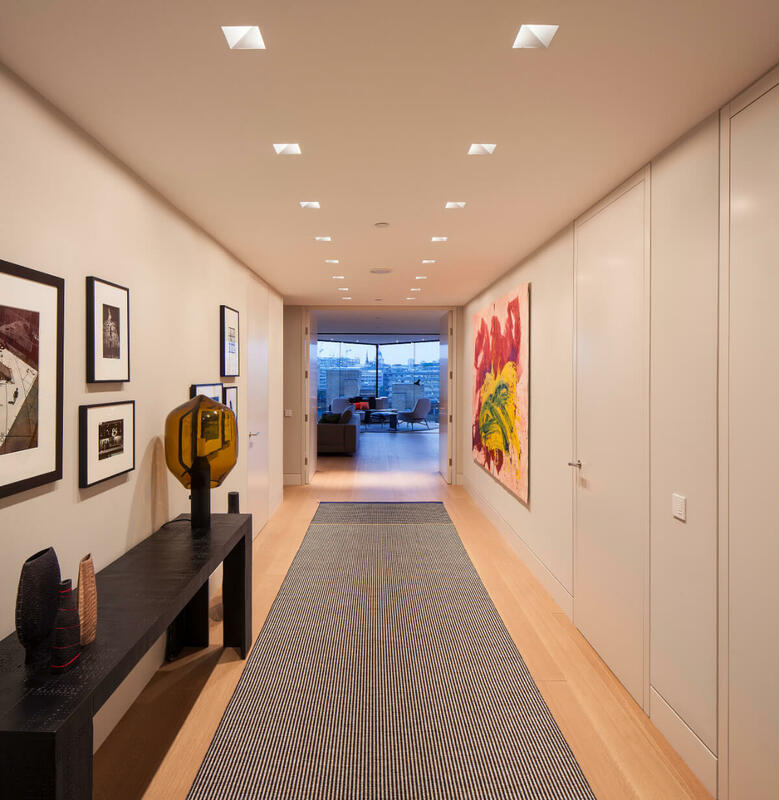 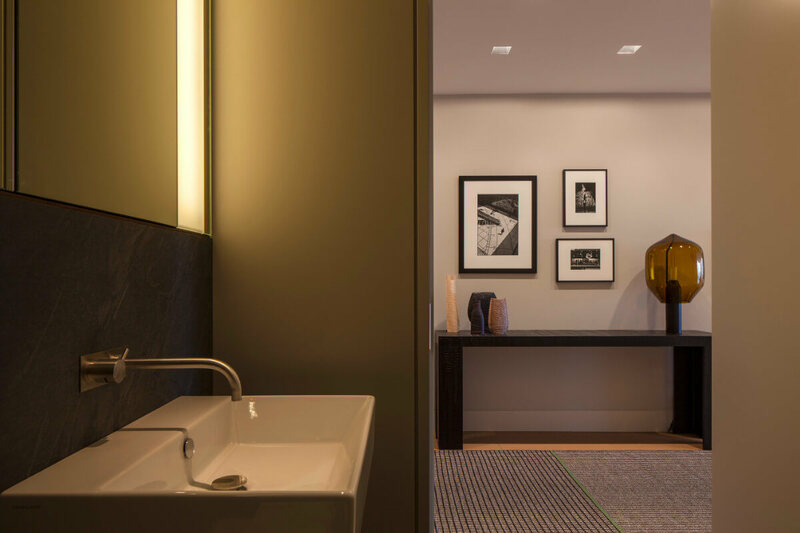 Smith Maloney Architects worked collaboratively with Cove Burgess to create an apartment optimised for showcasing the client’s private art collection. 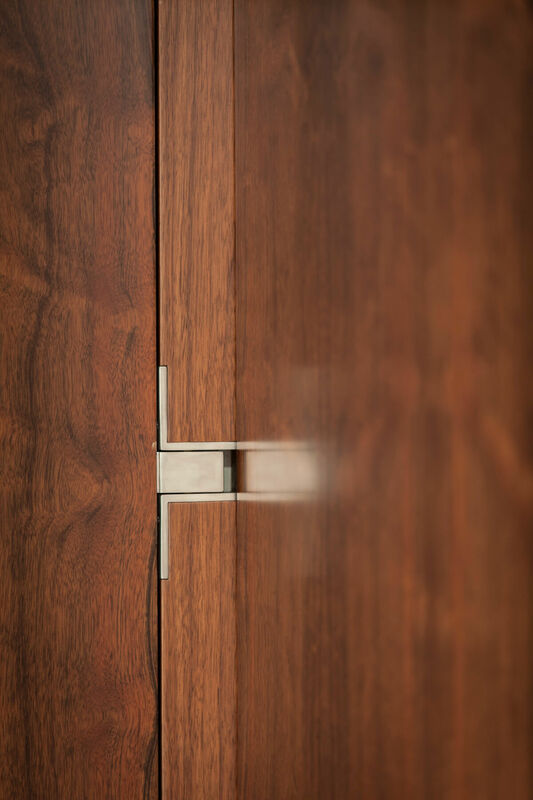 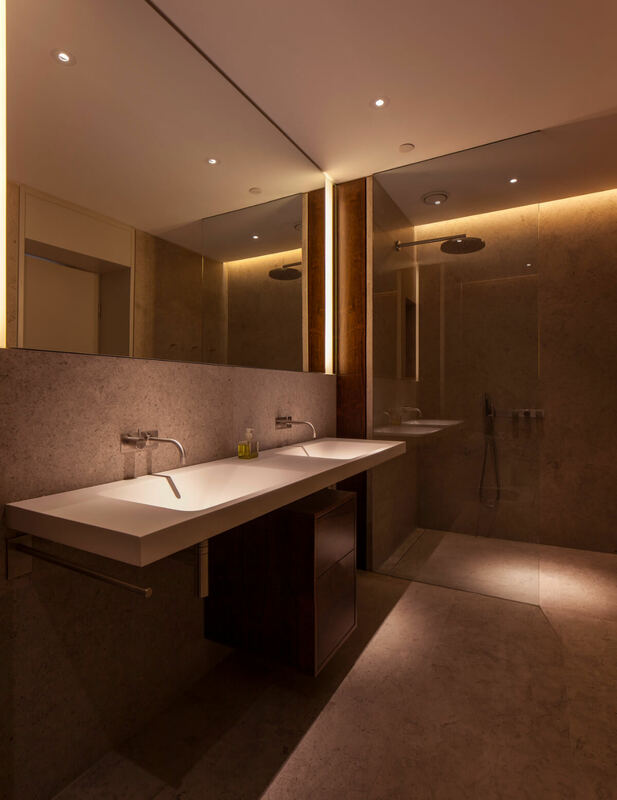 Detail design included the integration of lighting, concealed services and bespoke joinery items to every room.